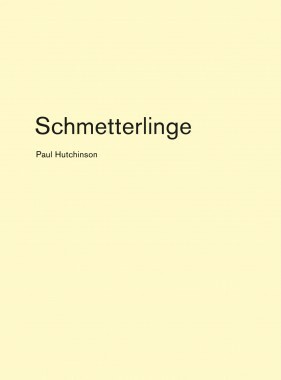 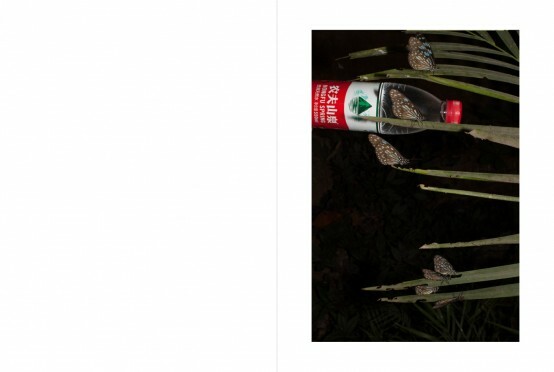 Following up on Wildlife Photography, Schmetterlinge is the second volume of a series of small-scale publications which Paul Hutchinson conceived in collaboration with The Green Box. 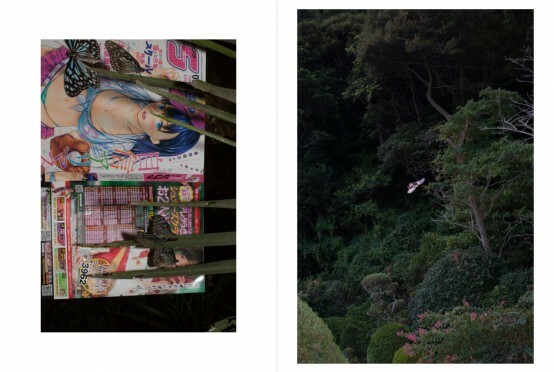 In these books Hutchinson looks at seemingly banal situations and circumstances that, however disregarded, carry a deeper meaning and noteworthiness to the artist. 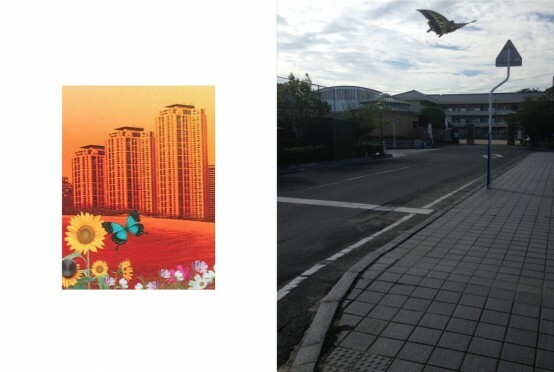 Inspired by the butterflies’ magical realism in-midst of the grey structures of east Asian cityscapes, Hutchinson creates images of a seemingly absurd beauty which question the conventional borders of fiction and reality. 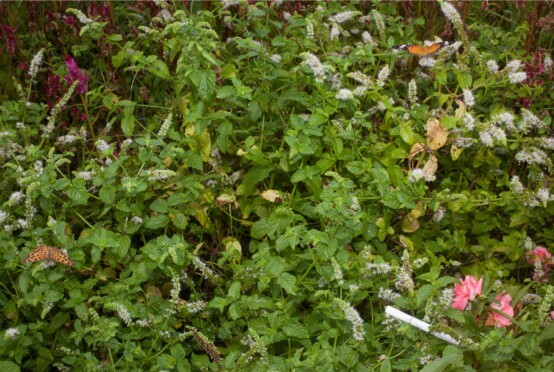 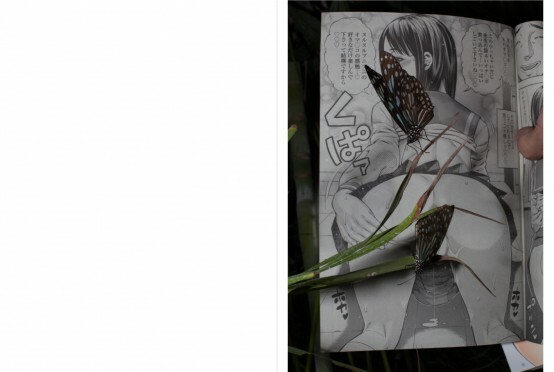 We see butterflies surrounded by plants and abstract shapes, collaged with manga-themes and QR-codes, next to cigarettes, iPhones and plastic bottles. 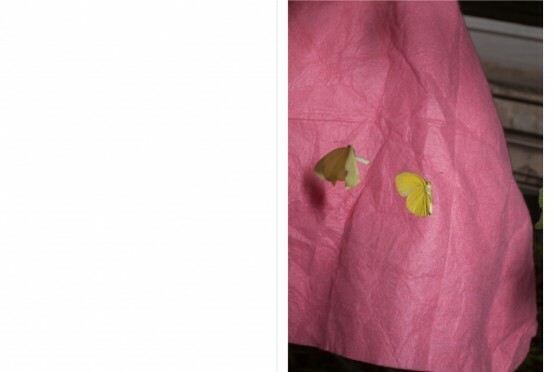 By applying a playful thought to the act of image-making, Hutchinson opens up a space in which this well known subject can be interpreted fully anew. 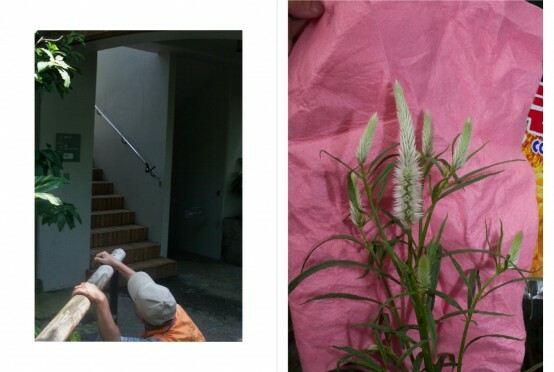 These images, created through performative actions, evoke their very own sense of aesthetics and bare witness to the urban-poetic feel which is inherent to Hutchinson’s work.